Registration closed January 31st. 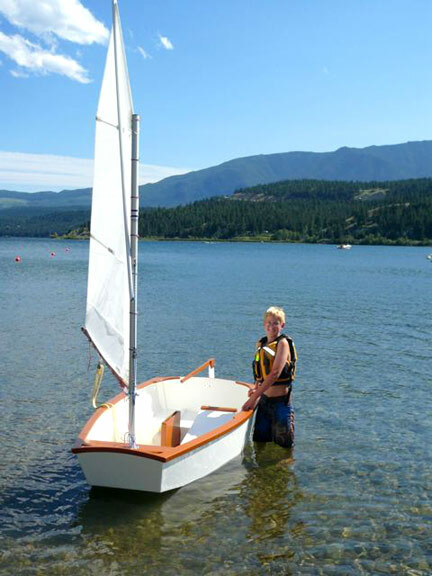 and we’re happy to report our 2019 Boatbuilding Basics Workshop sold out! We will be building four Six-Hour Canoes with sixteen participants starting February 9th.